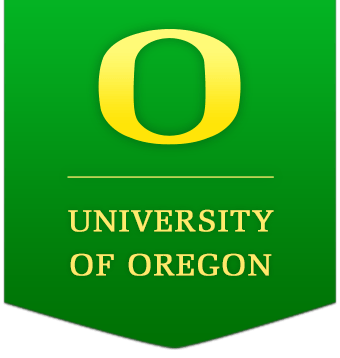 Before arriving, you will need to submit your immunization records to the University of Oregon on your UO Health Portal. The University of Oregon requires proof of measles (rubeola) and mumps immunity of all entering international students. Without this information, you will NOT be able to register for your first term of classes. Please see all of the Enrollment Requirements that must be completed before you can register for classes here. Information on the International Student Immunization Requirements can be found here. You will need to complete the TB Questionnaire. Instructions can be found here. If you are at a higher risk of TB, you will be notified with further instructions. 1. Log into the portal at studentlife.uoregon.edu/myhealth, or go to healthcenter.uoregon.edu and click on “my UO Health” student portal on the right under Resources. 2. Username is your Duck ID (email) without “@uoregon.edu” and password. 4. Scroll down to enter the dates of your appropriate documentation. You can enter the date as (example) “02/10/1999” instead of searching the calendar for year, month, day. 6. You will need to upload an image into the portal of your immunization record (not compliant without documentation). 8. Choose “Immunization Record” or “Immunization Titer Results” depending on your documentation. 9. Click “Select File” and browse to find your image, or take a picture with your phone.